The moment you evolve to one level, you have to leap to the next? Perhaps you’re switching careers. Again. And again. Chaos is rampant worldwide as our collective shadow is thrown up in every way? Chaos and change everywhere are turbulent waters, yes, but they’re also new waves of growth. And you’re being forced to learn how to surf them. As you heal your body, empower yourself, raise your vibration, and awaken to new levels of Consciousness, you’re becoming more of who you truly are — a Spiritual being. You’re awakening to new intelligences, frequencies, and possibilities. 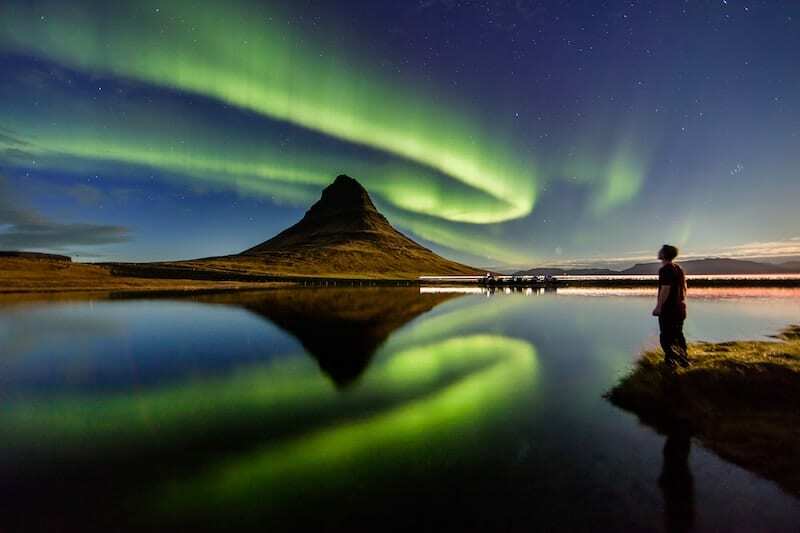 This is Ascension — the quantum leap you and everyone on our planet is currently experiencing. You can’t control the surging waves — however much you might try. You’re being forced to learn to surf them. But your healing and awakening don’t have to be difficult or stormy. Because newer, unheard of phenomenon are emerging to assist with your awakening. One such phenomenon is the Language of Light. Currently, only lightworkers know about this, but soon it will be on CNN. Language of Light is a language that you, a spiritual being who comes from the stars, can understand. Not with your mind, but your body, cells, DNA, and soul. Yes, you are made of stardust. 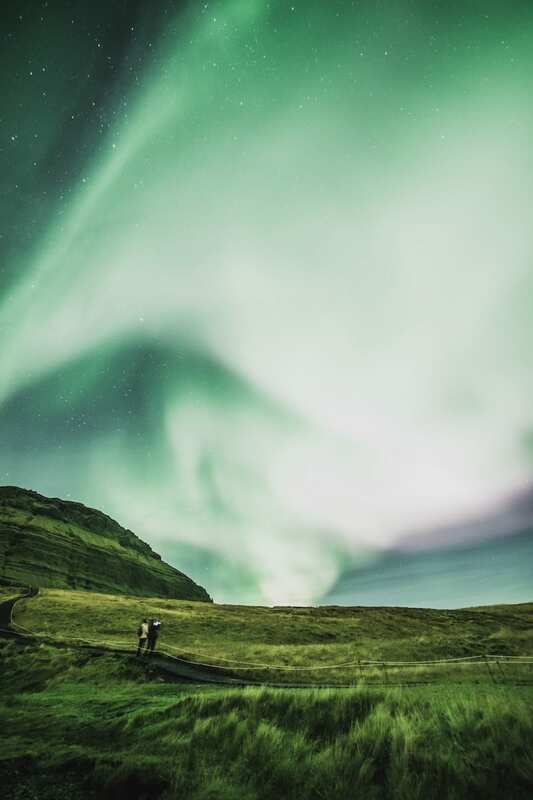 Even astrophysicists Karel and Iris Schrijver confirm this in their book Living With the Stars: How the Human Body is Connected to the Life Cycles of the Earth, the Planets, and the Sun. Your body actually understands the language of stars. 2. Language of Light heals, releases toxic beliefs and emotions, retrieves soul parts, carries Light into your cells, and helps you remember who you are. 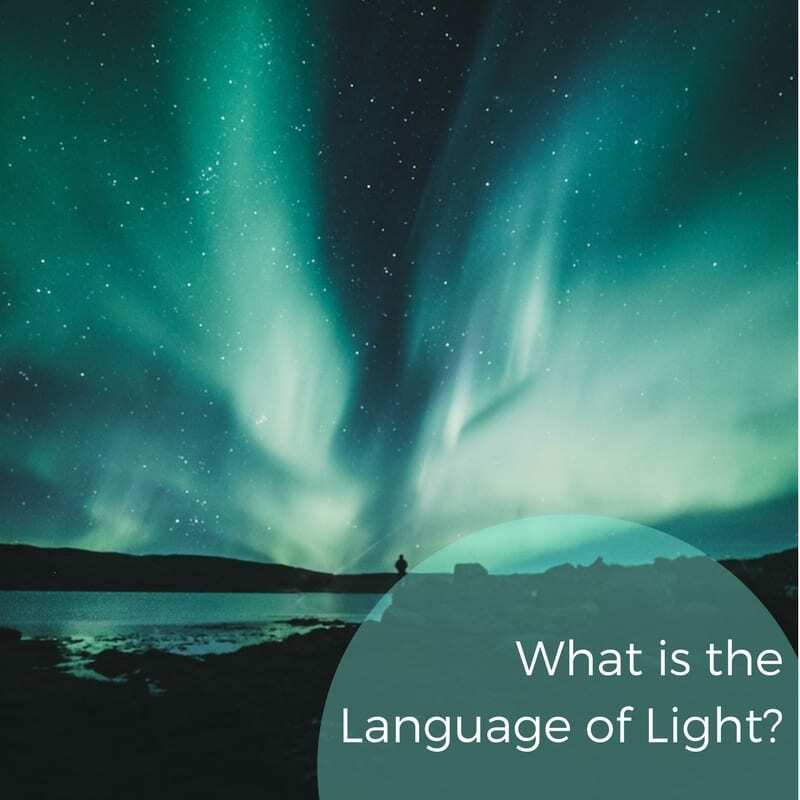 Language of Light is extremely healing, transformational, and awakening in a rapid, exquisitely gentle way. Most people feel like they’re “coming home to themselves”. They remember who they are on very, very deep levels. Channeled books have long said that your junk DNA is really only dormant. Recently evolutionary biologists who work on The Genome Project agree that junk DNA has hidden treasures. Language of Light activates your DNA to activate dormant intelligences, knowledge, and superpowers that far exceed mainstream capacities. You don’t just have a human family. You also have a community of Light Beings from many realms — they’re called your Star communities. Language of Light is one way your Soul and light beings from other realms assist in your awakening and evolution. Channels who receive Light Language receive these higher frequency languages that are then transmitted to humanity. Sound is one of the main ways Language of Light is transmitted. Sound carries light and information into the body. Since we’re all energy, you understand in ways beyond your rational mind. And that’s where we want to go. Because our rational minds have taken us and our planet as far as they can. It’s time to leap — into a language of heart and Soul with ourselves, with each other, and with our Mother Gaia. When I suddenly started channeling healing music on my piano a few years ago, I had no idea what it was. I just sobbed to receive what felt like the Divine Feminine coursing through my body. My spirit guides told me in the way they often do (with words and pictures in my mind) that the music coming through was the Language of Light. They also gave me instructions of what to do with it. I scratched my head. My mind couldn’t make sense of it. Short of banging a frying pan on my thick skull, they tried many times to help me understand. But it all sounded like gobbledy-gook. I had no reference point. But when I found Jamye Price on YouTube I finally began to understand. Since then, I’ve had friends and clients come lie under the piano who’ve had powerful experiences, awakenings, inspirations, and downloads. They felt like they released a ton of baggage and emotional gunk effortlessly, sank into themselves on very deep levels, had exquisite visions, and were shown their Soul’s path in ways they didn’t know before. And, would you like to have a Language of Light transmission with me?